How to change Ubuntu Linux default login screen background - Hi, everyone! If you looking, want and don't know to start to change the login screen wallpaper in Ubuntu, you're in the right place. Trust me, it's really really simple. With some quick tips to customize the default purple Ubuntu login screen with your family photo, your boy / girlfriend photo or whatever you want. Now I'll tell how the steps should do to set log-in screen background. We are not gonna use any tools such as dconf-editor and its kind. Step 1 - Open new terminal window by pressing Ctrl+Alt+T. You can change the gedit with your favorite editor. If need programming text editor for Linux, you can read our post 5 Best Modern Programming Text Editor For Linux Distribution. - Change the Spring Girl with your name. 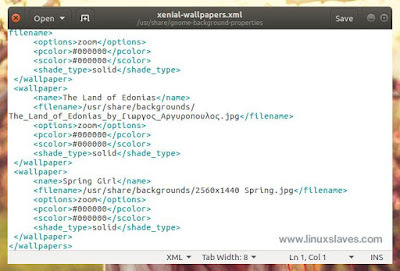 - Change /usr/share/backgrounds/2560x1440Spring.jpg with your image background file name. 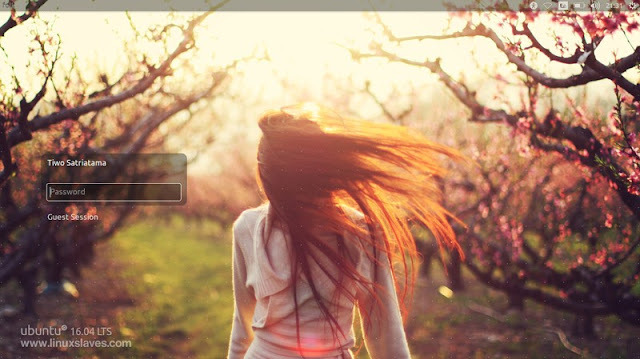 Step 4 - Right click on your Ubuntu desktop -> Change Desktop Background and set it to new wallpaper. And now? Time to test the result. Reboot your Ubuntu and?? Cheers! The purple-ish background now changed with your images. 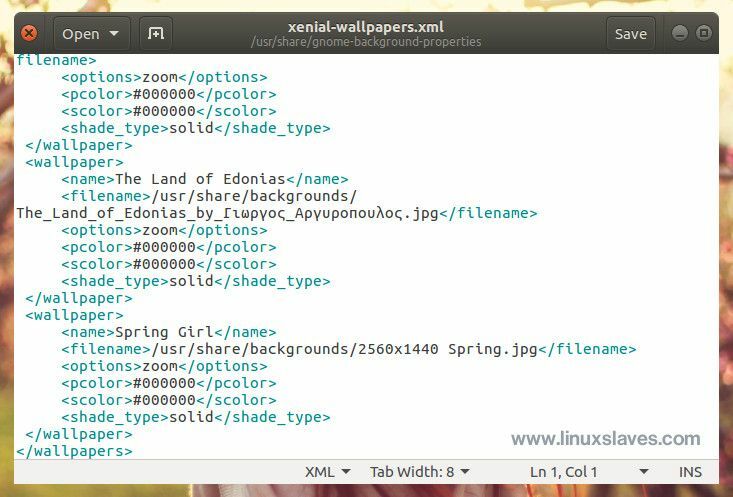 If you need more to customize your Linux desktop you can read some Themes and Tweaks Tutorial for Your Linux Desktop. That's all I can write about a step-by-step tutorial changing default purple Ubuntu login screen background with others image you want. Hope you've enjoyed reading this tutorial as much I’ve enjoyed writing it and thanks for visiting us!.